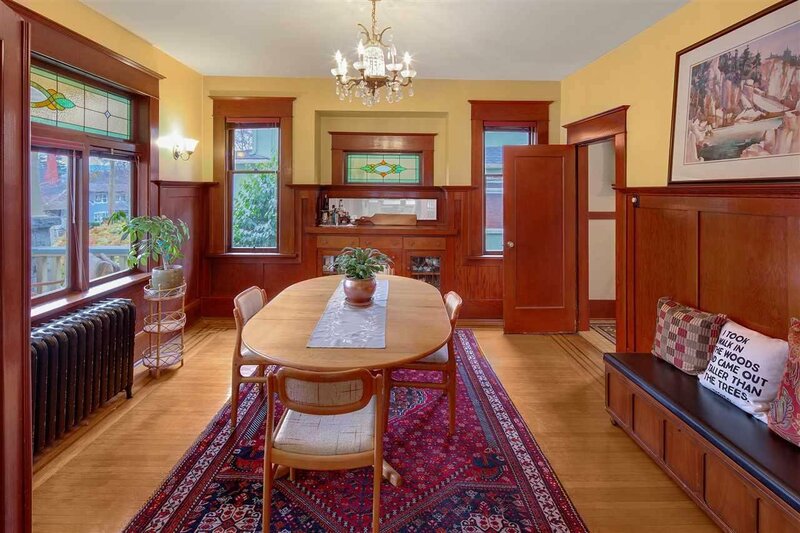 Built in 1922, this magnificent character home has been lovingly cared for by the current owner for 27 yrs. 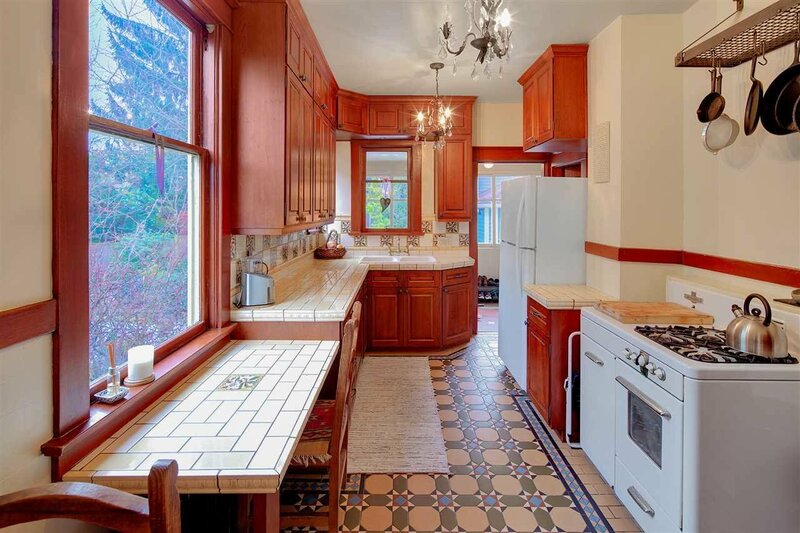 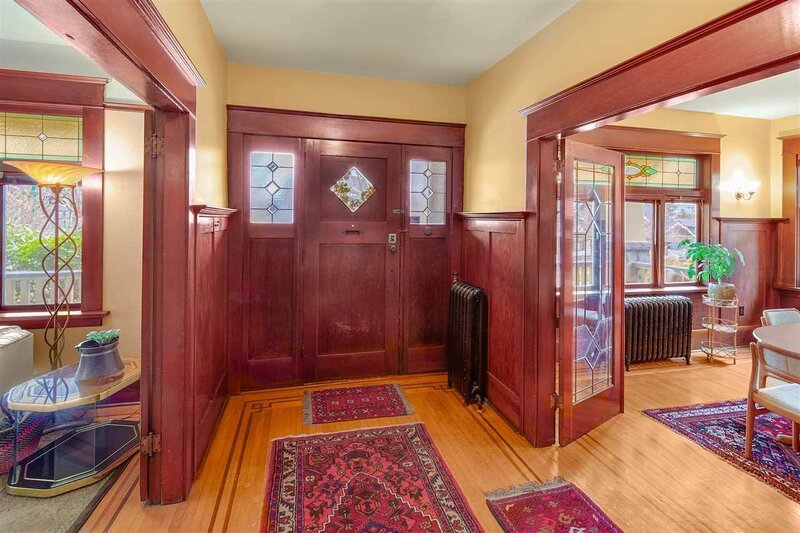 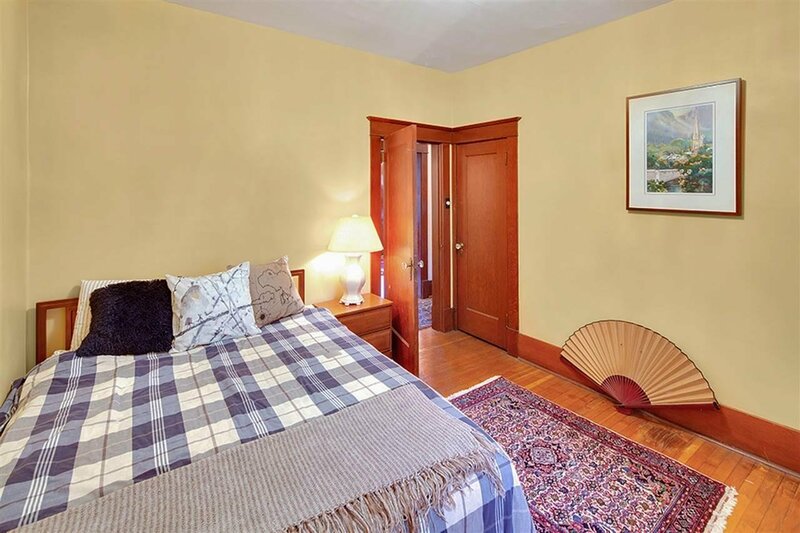 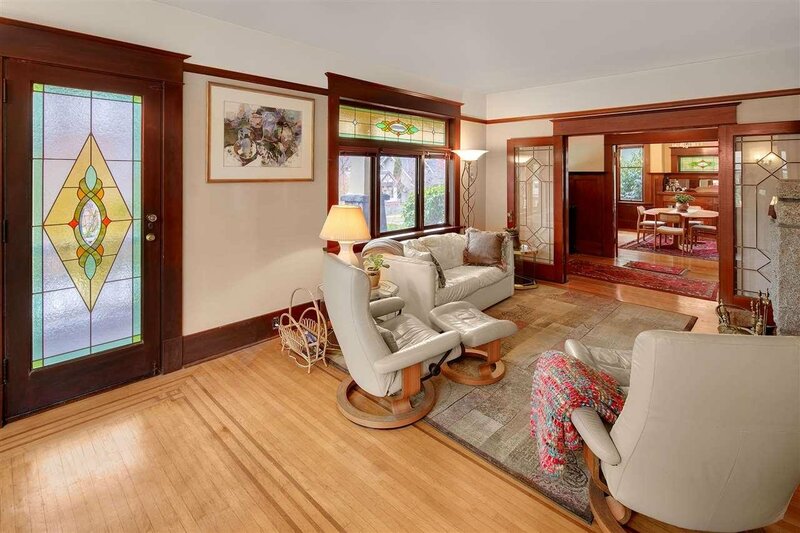 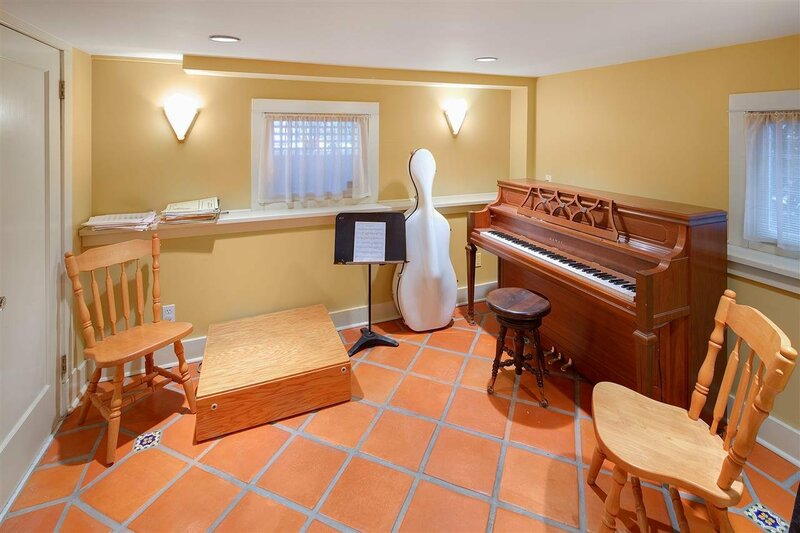 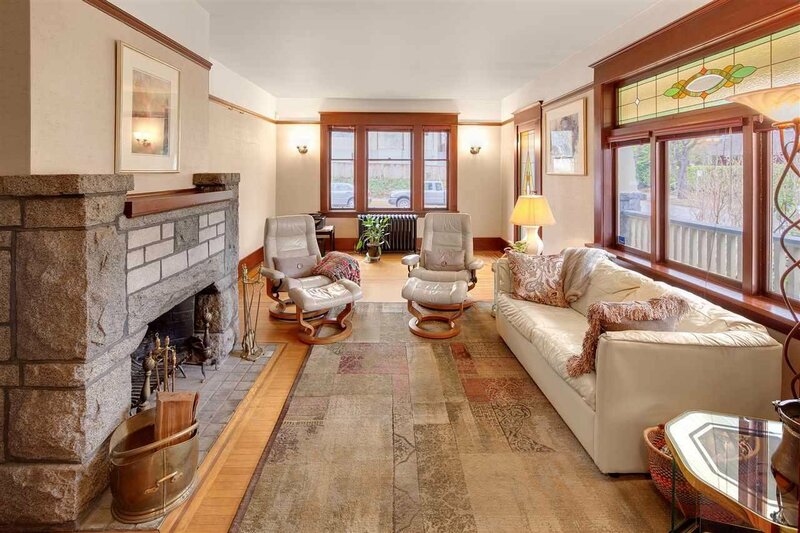 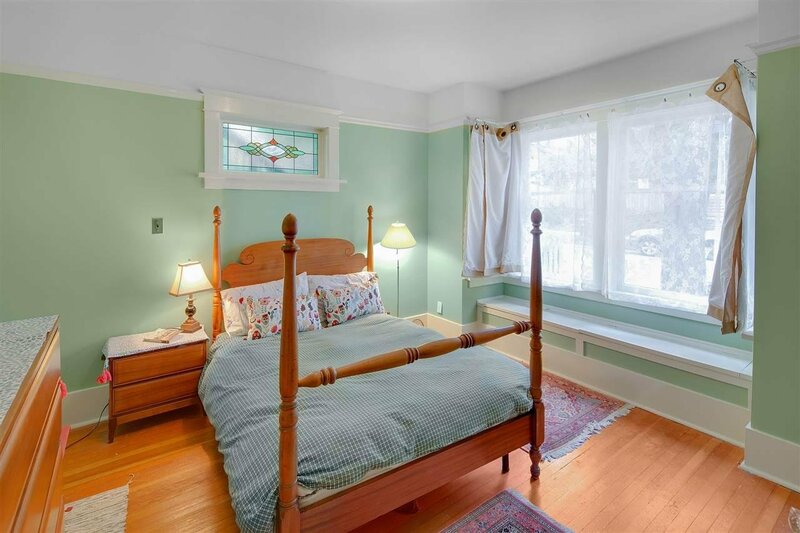 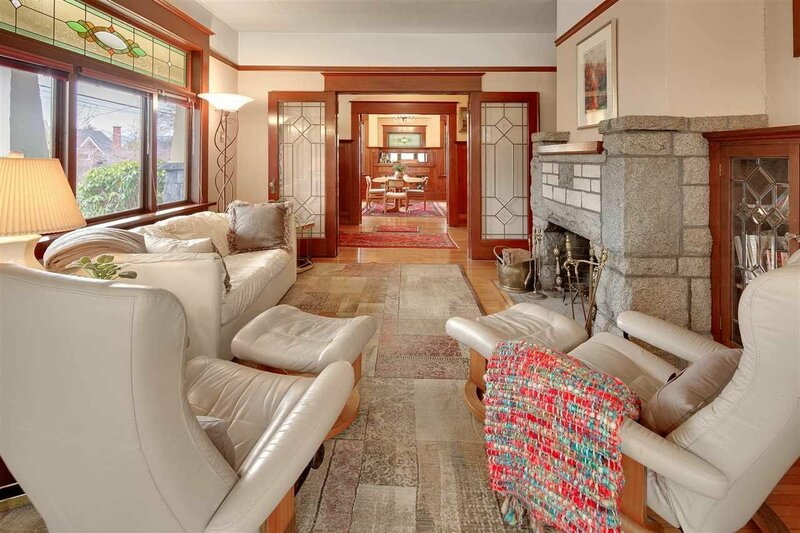 The main floor with 2 B/Rs has large principle rooms with unpainted wood trim/wainscoting/pocket doors/numerous stained-glass windows/stone FP/original hardware/Oak & fir floors. 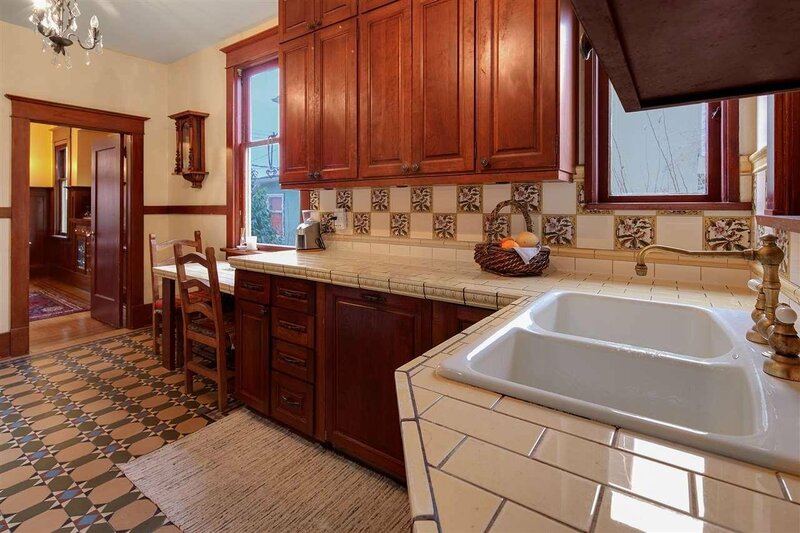 The kitchen has been refinished to complement the period look. 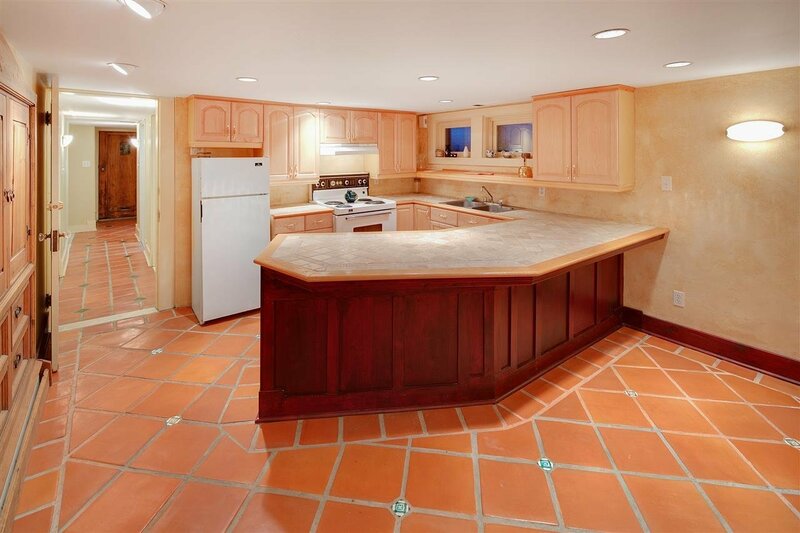 Up is a good legal 2 B/R suite with ldry. 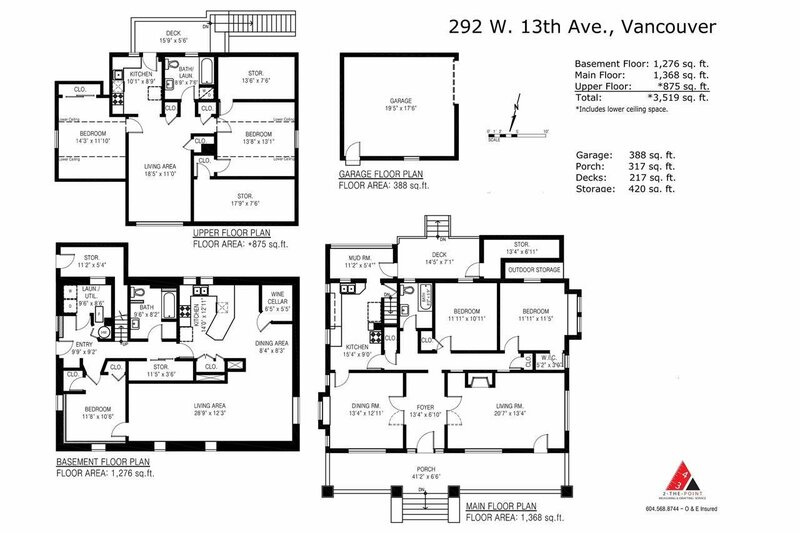 The large 1 B/R basement suite has access from the main flr. 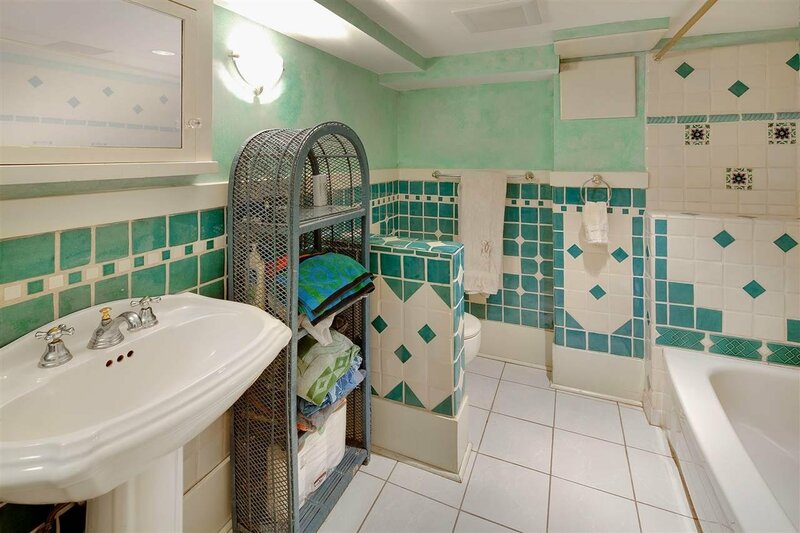 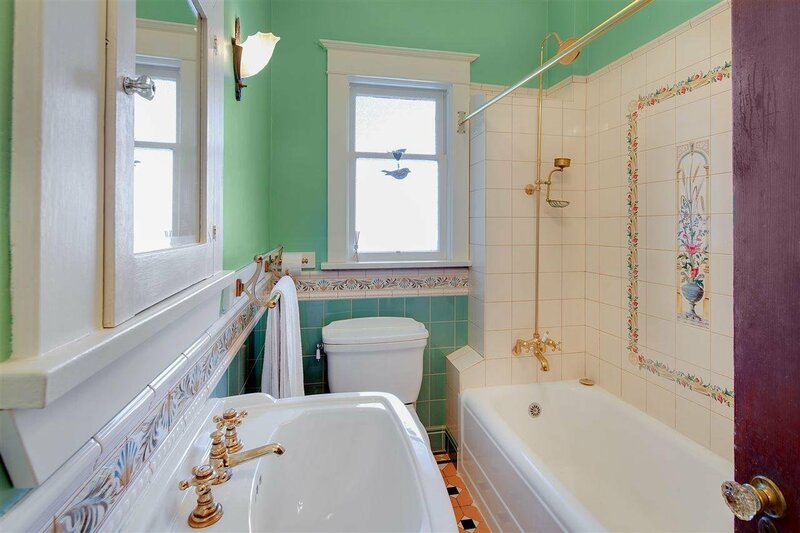 There are 4 pce baths on all 3 levels. 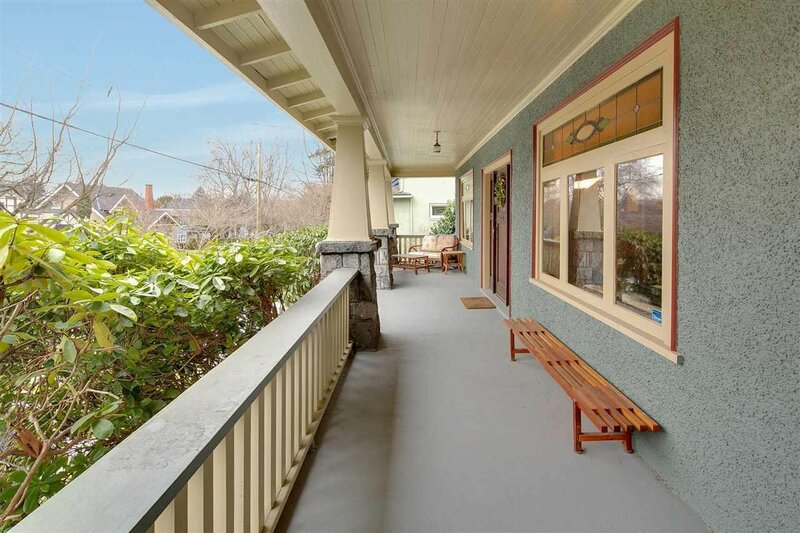 Outside there is a huge front porch, 2 sundecks, a fenced south back garden & double car garage. 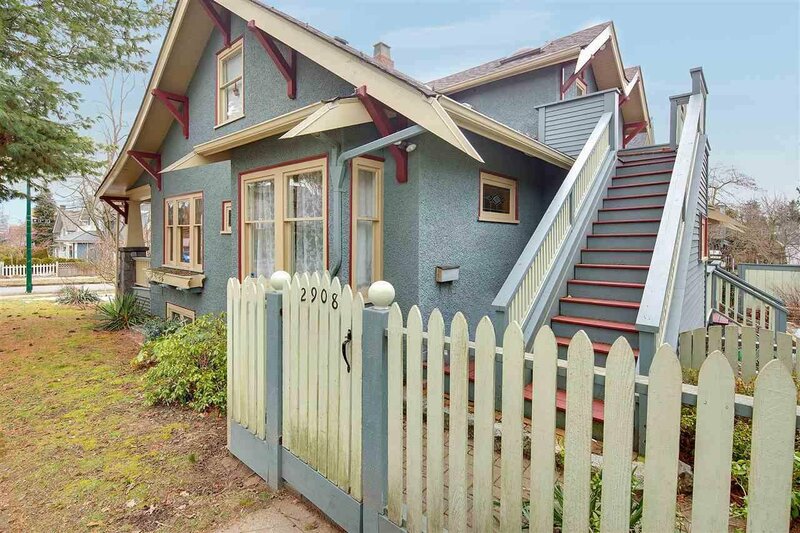 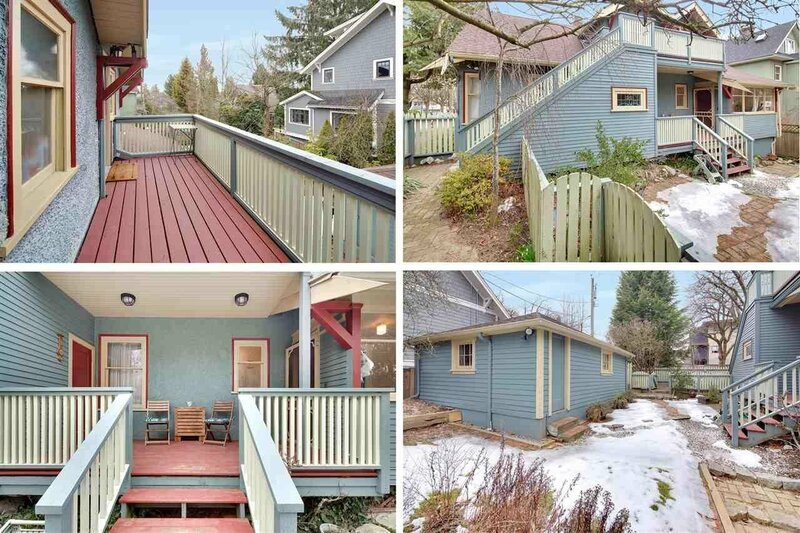 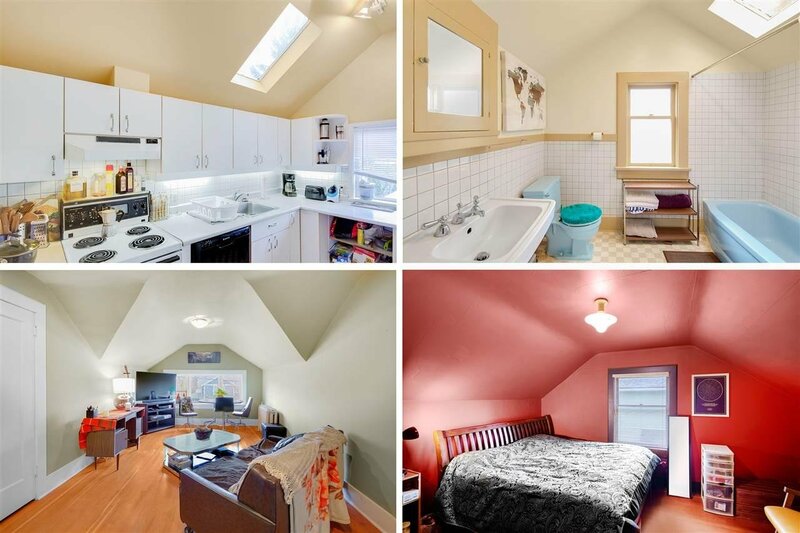 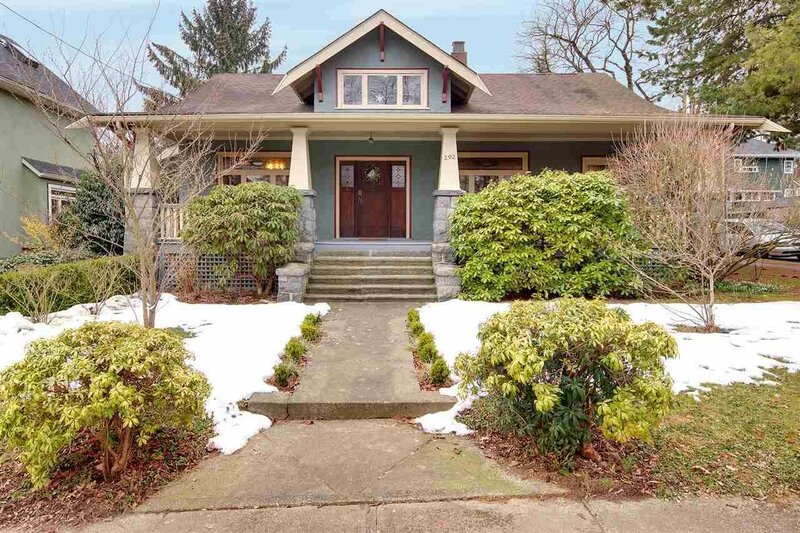 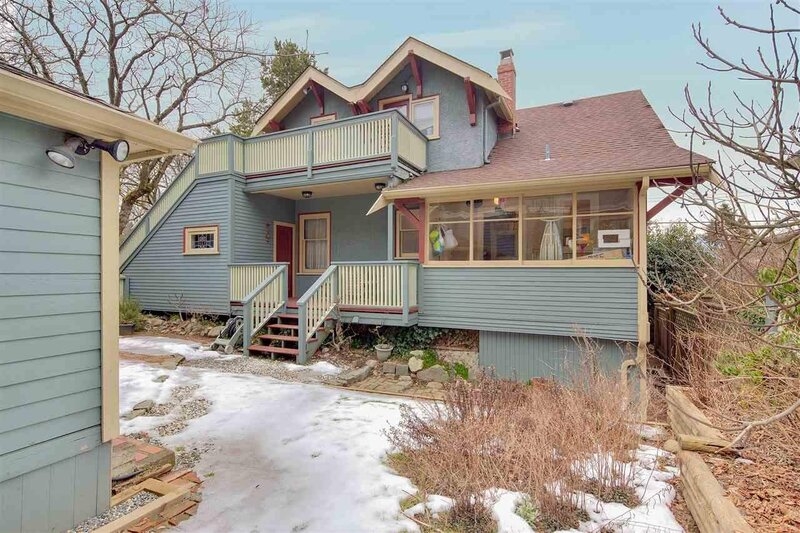 On a corner lot in a great location on the quite side of 13th Avenue with a Walk Score of 93/100 this property is only a short walk to shops, restaurants, buses, Canada Line and minutes to downtown.